Enjoy family and cosmetic dentistry in a warm, friendly environment. We listen to your needs and then provide the right options for you. 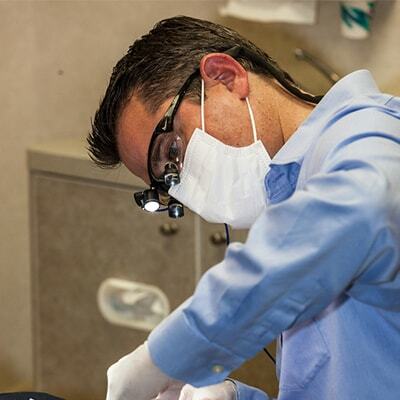 Dr. Brott has not placed a mercury amalgam filling in the twenty plus years since he graduated from dental school. He does not believe it is acceptable to store a highly toxic substance such as mercury in the mouths of his patients. His philosophy is to offer much more biocompatible material options for his clients and to utilize extreme caution when removing old mercury amalgam fillings. Dr. Brott is an active member of the IAOMT (The International Academy of Oral Medicine and Toxicology) and has obtained SMART (Safe Mercury Amalgam Removal Technique) certification from this well known and highly respected organization. As a trained SMART certified dentist, he follows a strict protocol when removing mercury amalgam fillings. It is aimed at reducing the potential negative health outcomes of mercury exposure to patients, dental staff, and others. This protocol is extremely important as it is known that drilling out mercury amalgam fillings liberates large quantities of mercury vapor and fine particles that can easily be inhaled and absorbed through the lungs. At a consultation with Dr. Brott, all of the safety steps used to avoid mercury exposure to the patient can be discussed. This is also the perfect time to talk about the use of biocompatible, less toxic materials in the future. The wait for your dream smile is over! 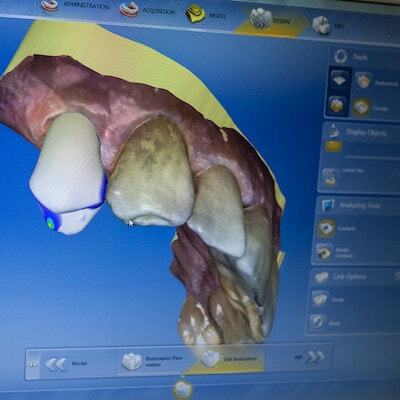 Dr. Brott uses innovative same-day technology to place a beautiful, natural-looking crown in just one visit. Do you want a brighter smile? 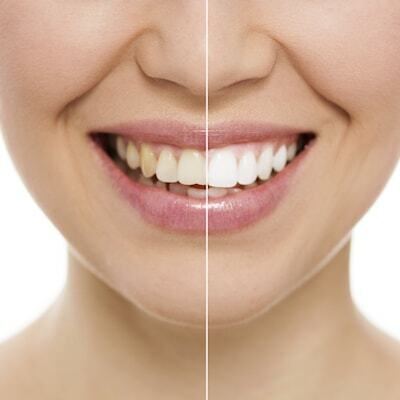 With our in-office teeth whitening, you can remove common stains and make your smile shine. 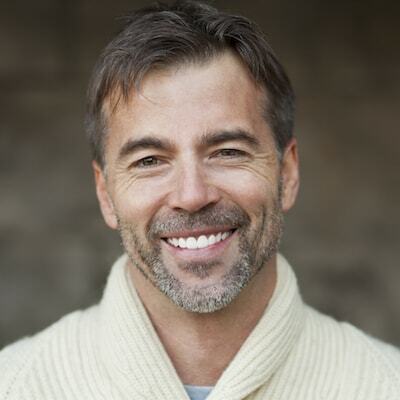 If you have broken or cracked teeth then porcelain veneers can repair and rejuvenate your smile. Straighten your teeth in just six months with this discreet and comfortable orthodontic solution. Join our family of happy patients.